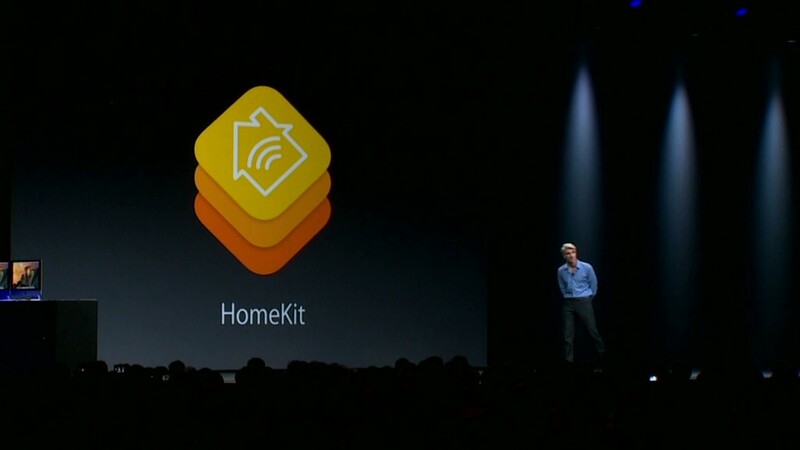 HomeKit was among the many new features Apple (AAPL) unveiled Monday at its Worldwide Developer Conference. It's software to help you manage your Internet-connected door locks, lights, thermostat and other connected gadgets and appliances. The benefits are more than mere convenience, though. Apple is known for demanding higher safety and quality standards of its partners. That's comforting news for those worried about hackers spying on your home via buggy devices. Electronics makers routinely take shortcuts and write sloppy code that are potential targets for hackers. Ehsan Foroughi, a research director at consulting firm Security Compass, sees that firsthand when he tests products like home wireless routers. He hopes Apple's HomeKit will fix that. "I really appreciate having a standard, instead of having every manufacturer come up with their own," Foroughi said. "Apple is big enough to lead this and push them around. They have a big enough market to make sure that any product that doesn't conform to their standard won't compete in the market." But that doesn't mean your connected home is safe. If your iPhone controls every device in your home, it's even more important that you never lose it. And if you do, there's suddenly a monstrous security risk. Just last week, several folks in Australia complained about hackers locking them out of their iPhones and demanding ransoms. Just think about what that would mean for your home, said Alex Watson, threat research director at the security firm Websense. Also, Apple promises your device will communicate securely with your home appliances. But your Internet-connected devices are only as safe as your home Wi-Fi network. Most people just pull their new wireless routers out of the box and use default settings. Any small time hacker can easily crack those passwords and break in, said Charles Tendell, founder of Azorian Cyber Security. A weak network makes it easier for hackers to hijack your home. So what if someone commandeers your fridge and spoils your food? That's not the worst that can happen. You can get locked outside your home. Or someone might one day lock you inside -- and turn up the thermostat. We're already seeing the early stages of this dark, intrusive future. Last year, a hacker managed to gain access to a two-year-old's baby monitor. The parents were horrified to find their baby girl was subjected to a stranger's violent screams. But with higher standards and more convenience, HomeKit offers a chance to set us on a better path to a future connected home. "These are the very early days of securely interacting with your things," said Chris Wysopal, cofounder of security firm Veracode. "Standards need to happen. If Apple gets this right, maybe HomeKit is the start."